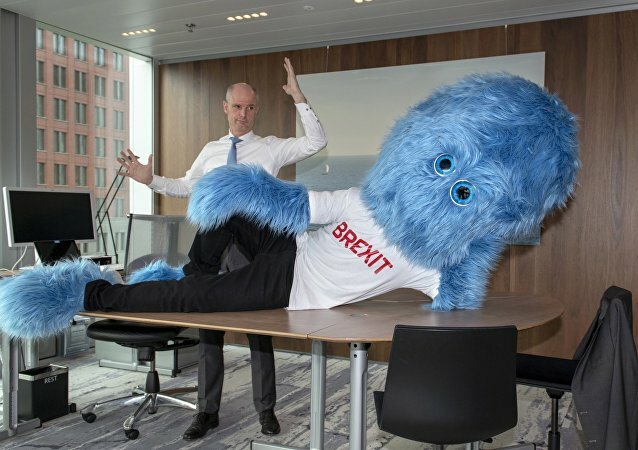 Eager Brexit supporters set a limit for the UK Prime Minister to keep Britain within EU customs arrangements only until 2022, as Brexit negotiations with the economic bloc enter the final stages. 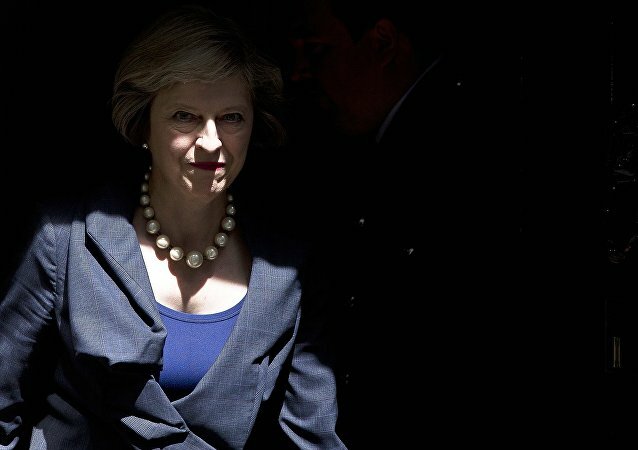 Senior figures in the Conservative Party say a Canada-style free trade deal is “the only credible way” British Prime Minister Theresa May could remain the head of the UK government if her Chequers plan fails. 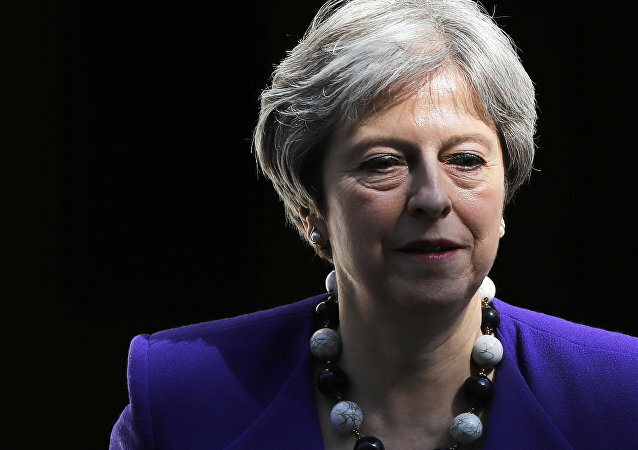 UK Prime Minister Theresa May said she would not compromise with Brussels over her plans for Brexit as a media report said opponents in her party were set to publish their own proposal calling for a cleaner break with the European Union, The Sunday Telegraph reported. 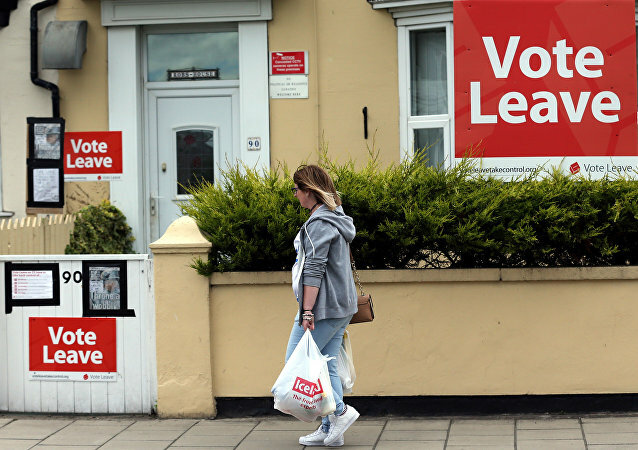 Sad repercussions from the June 2016 Brexit referendum in the UK are still being felt today. 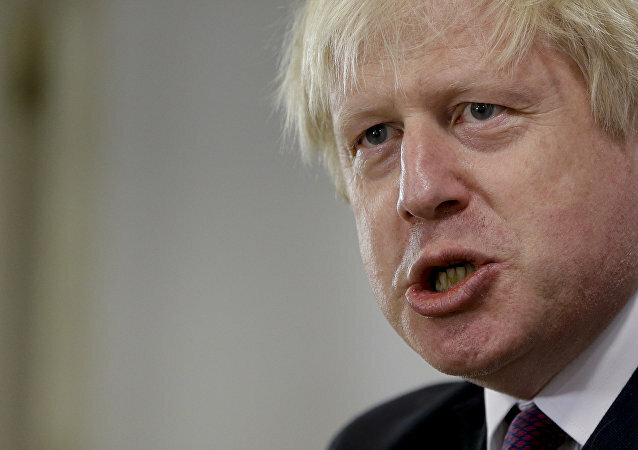 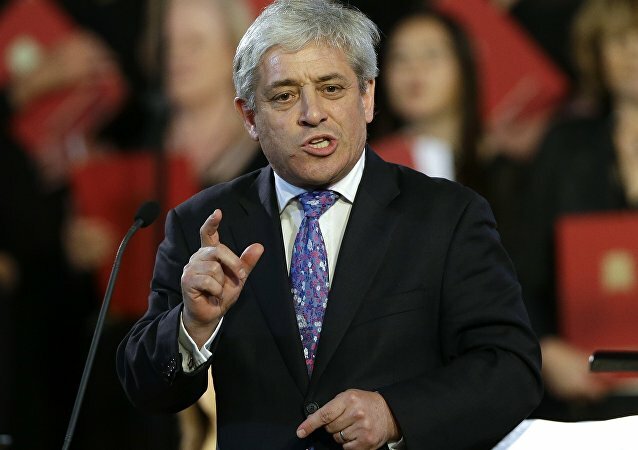 Many on social media have mocked the former Foreign Secretary for resigning a day after supporting the Prime Minister on national television. 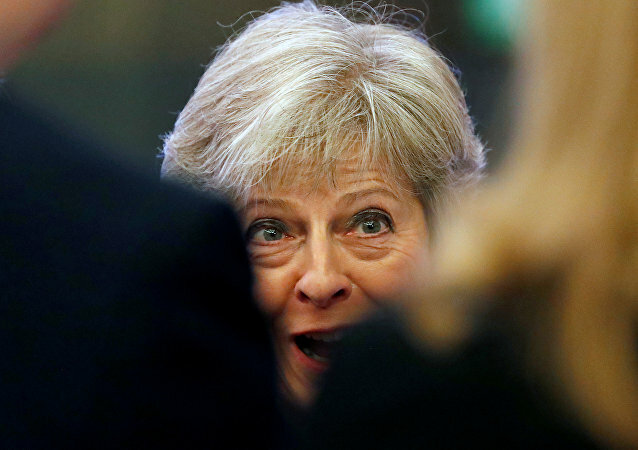 UK Prime Minister Theresa May will urge the participants of a two-day EU summit to pursue a hard line against Russia, the Press Association reported, citing government sources. 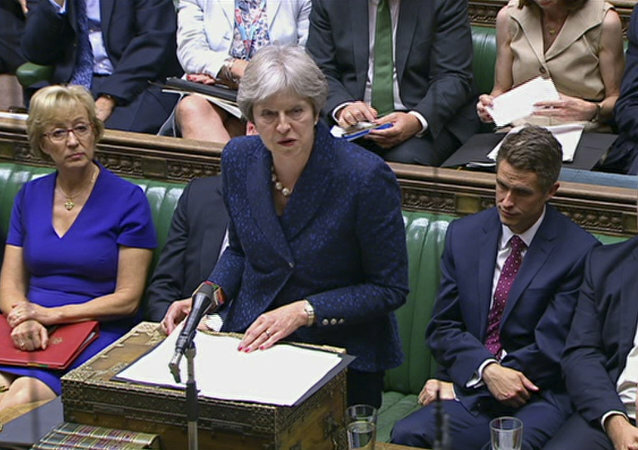 And while her European counterparts struggle to find a solution to the pressing migration issue, the UK PM will seek to reassure them that Brexit goes as planned.